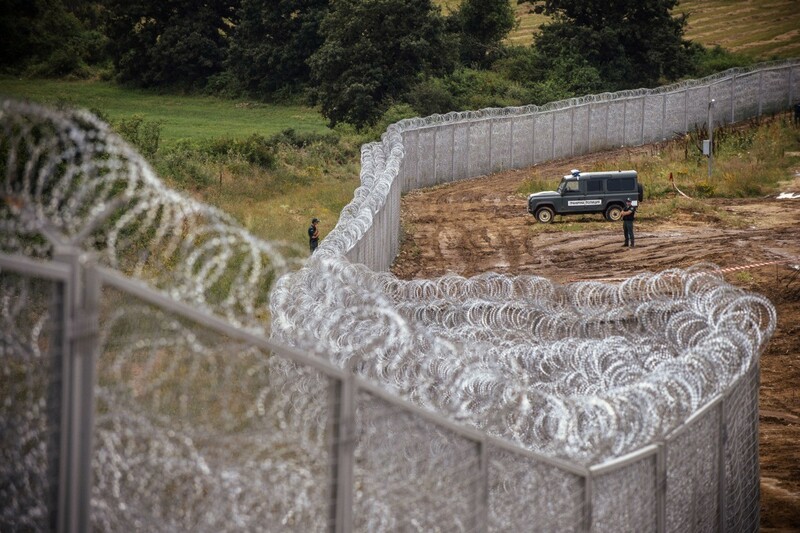 When illegal aliens began breaking through Europe’s borders, it was only a matter of time that Slovenia, with a population of less than three million, would take action to secure its sovereignty. 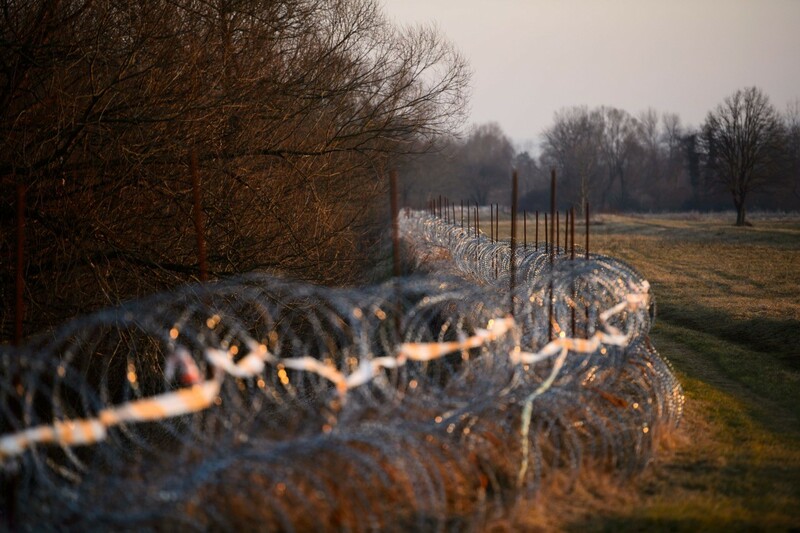 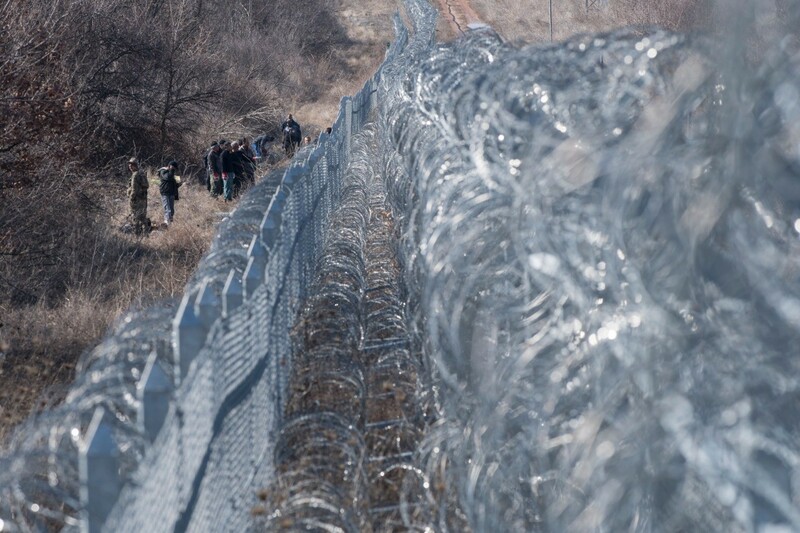 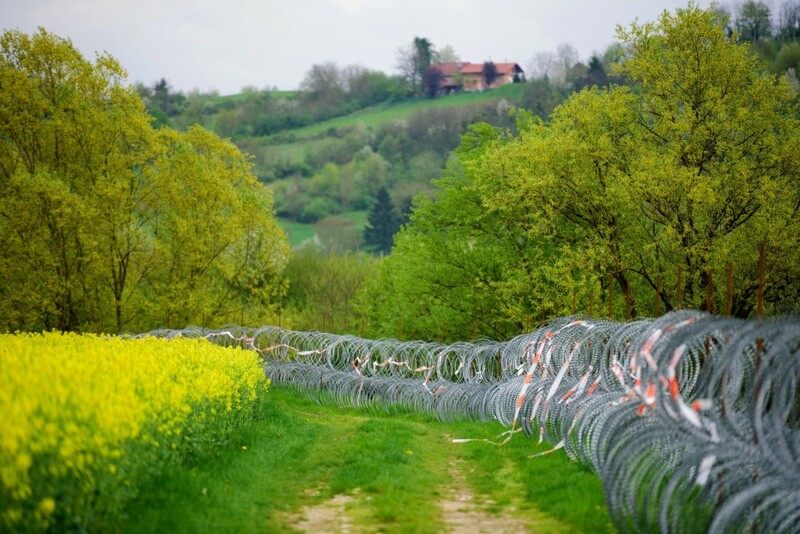 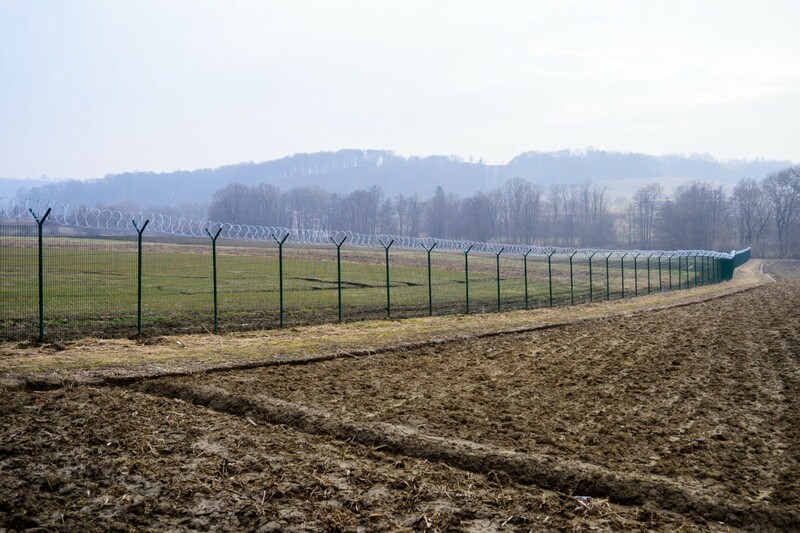 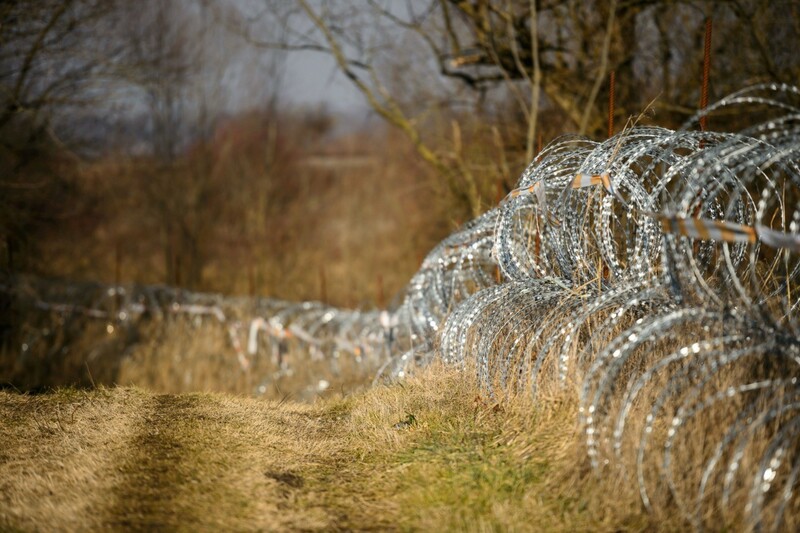 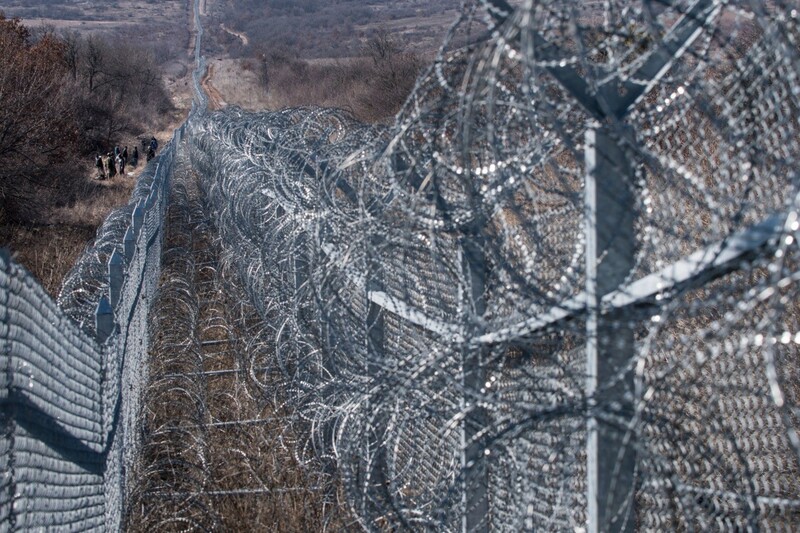 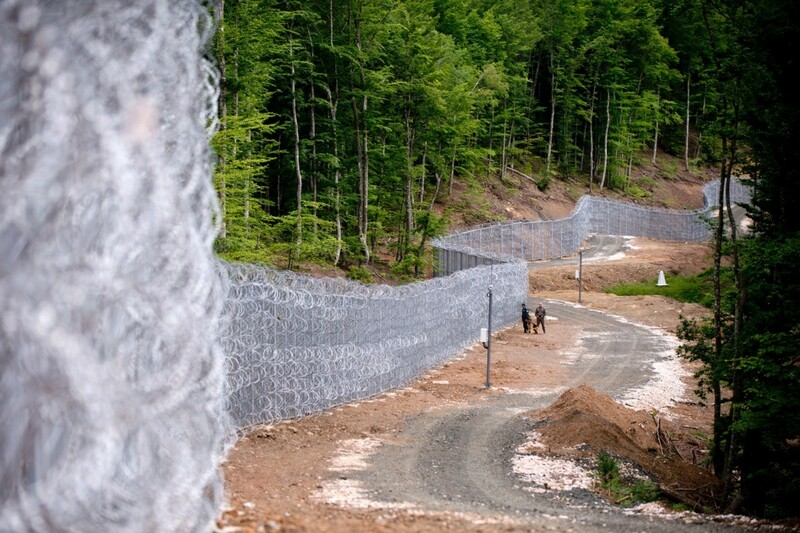 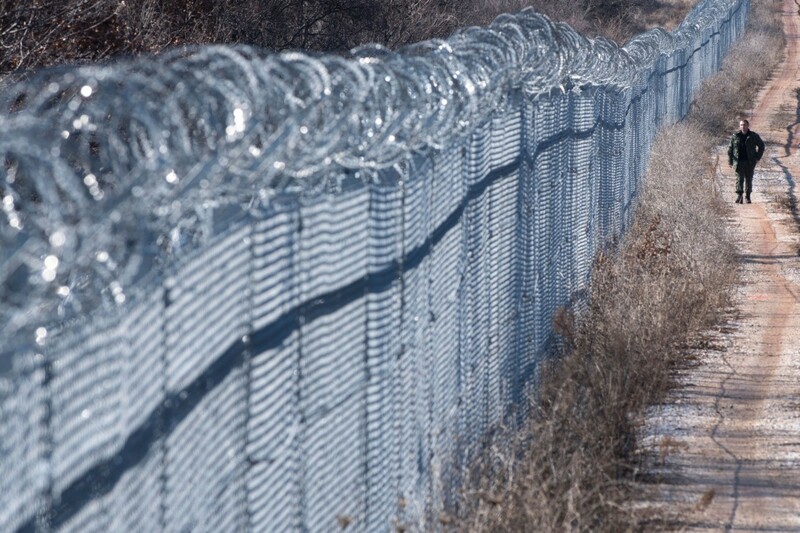 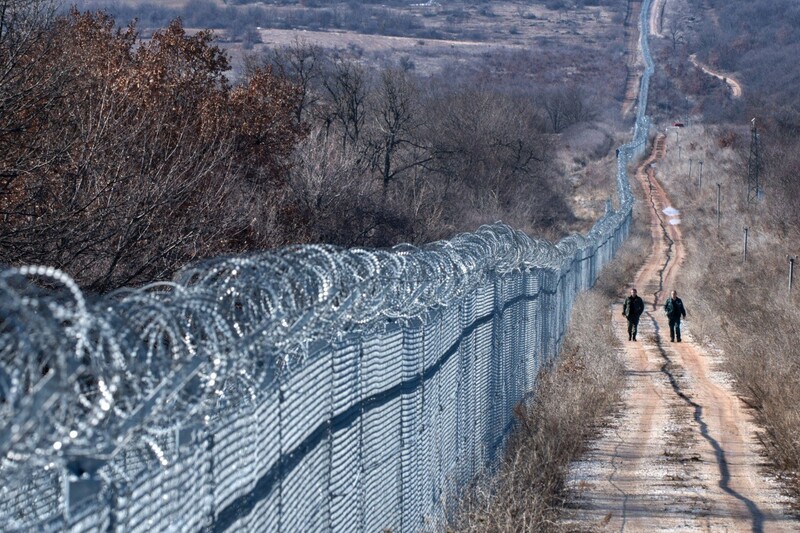 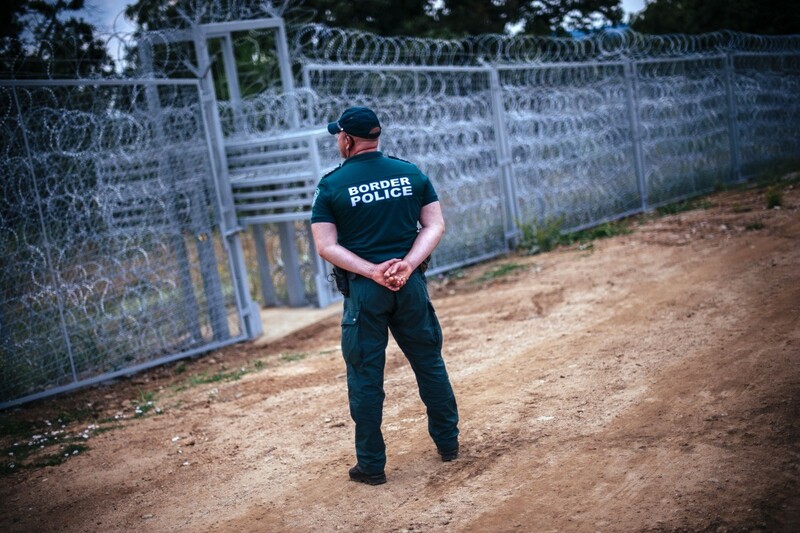 In 2015, at the height of the continent’s migrant crisis, Slovenia deployed army guards to the border as thousands entered the country in a matter of days. 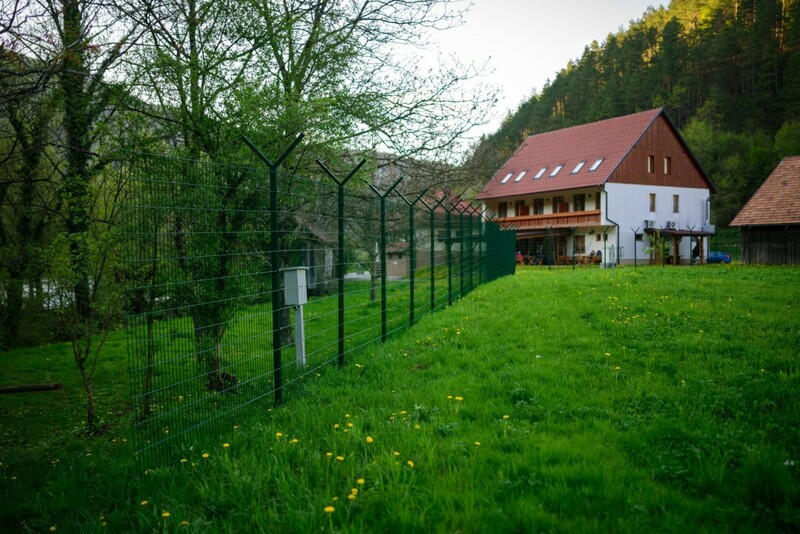 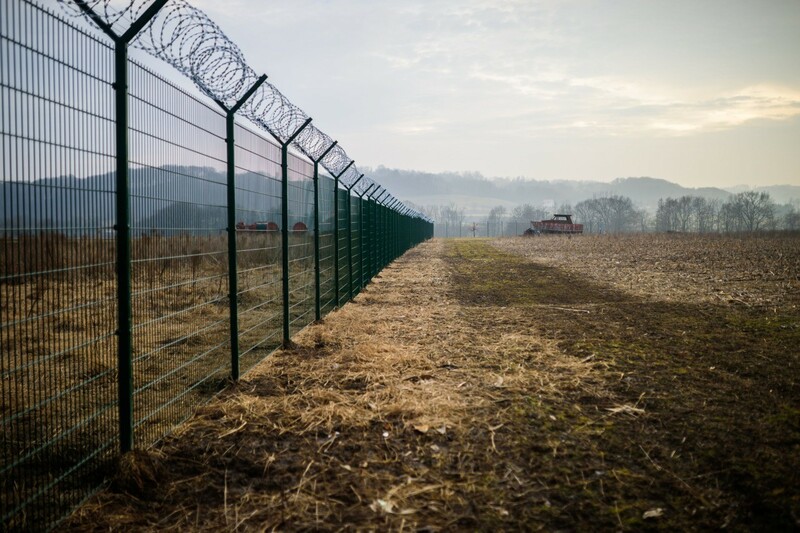 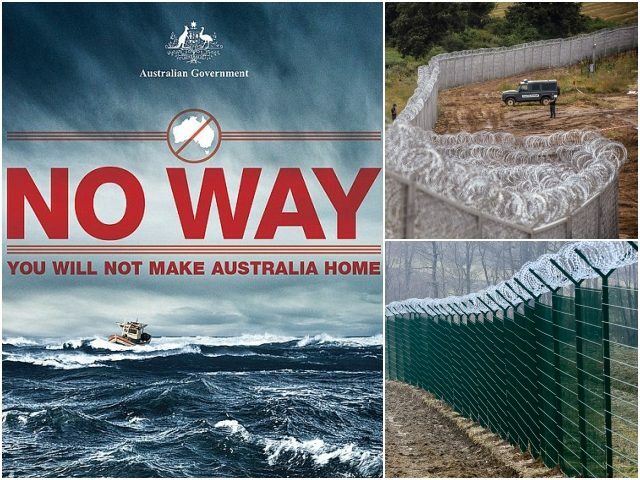 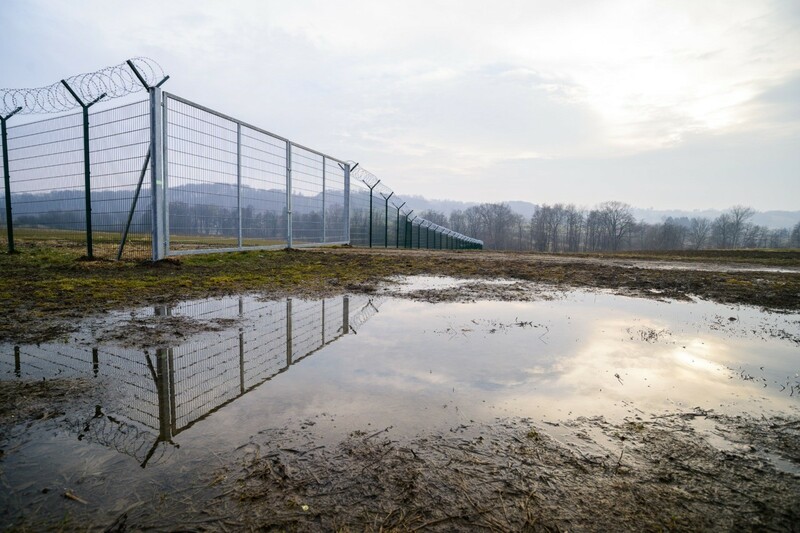 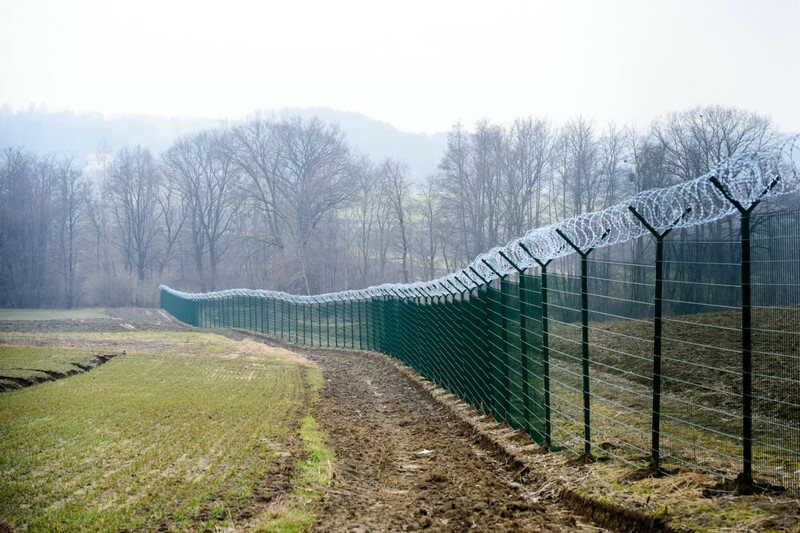 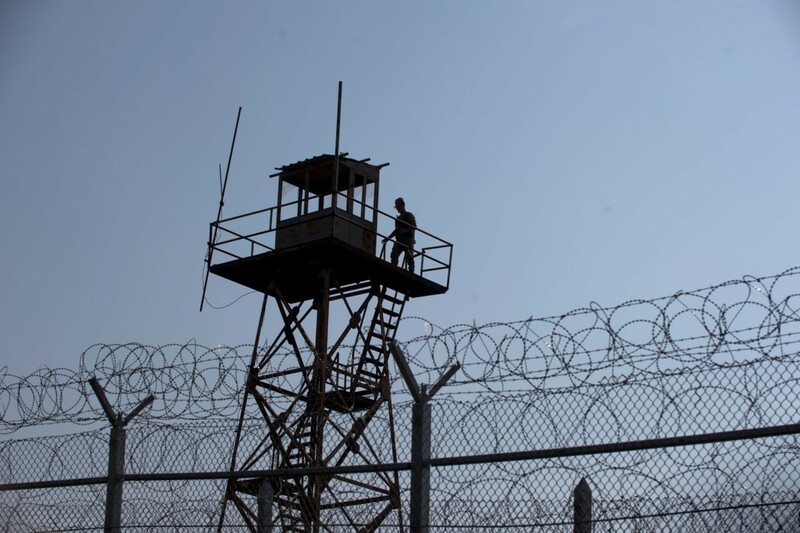 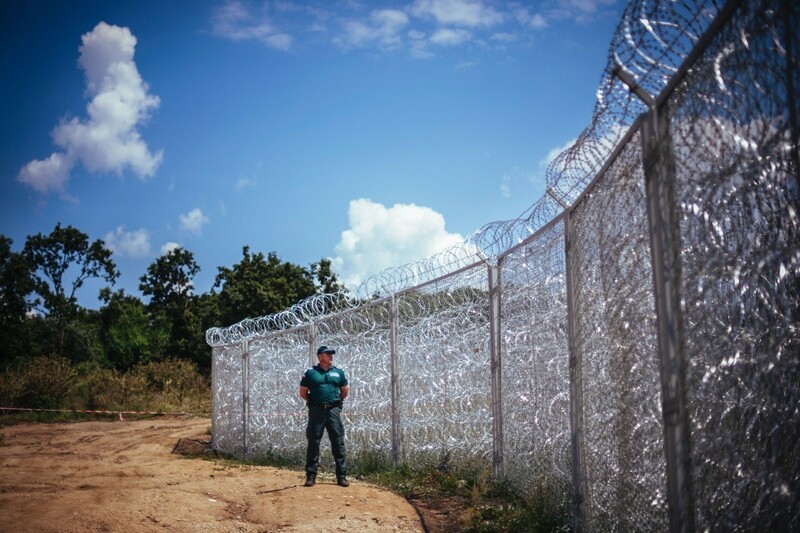 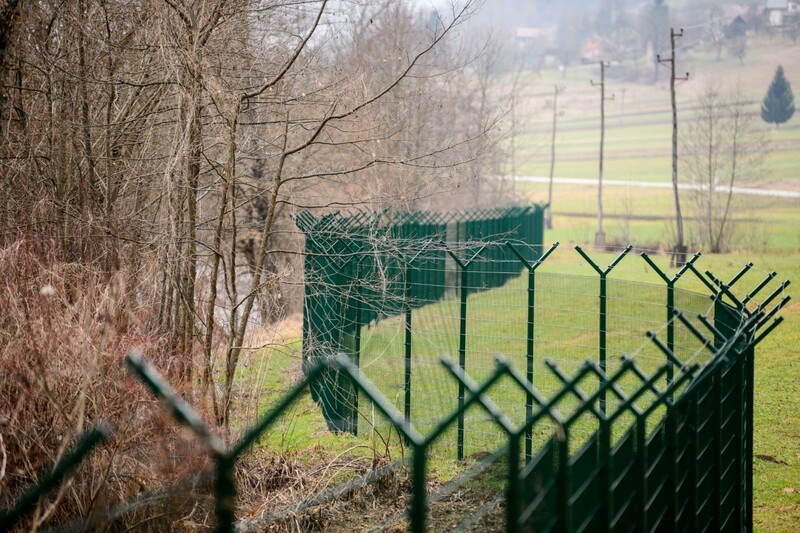 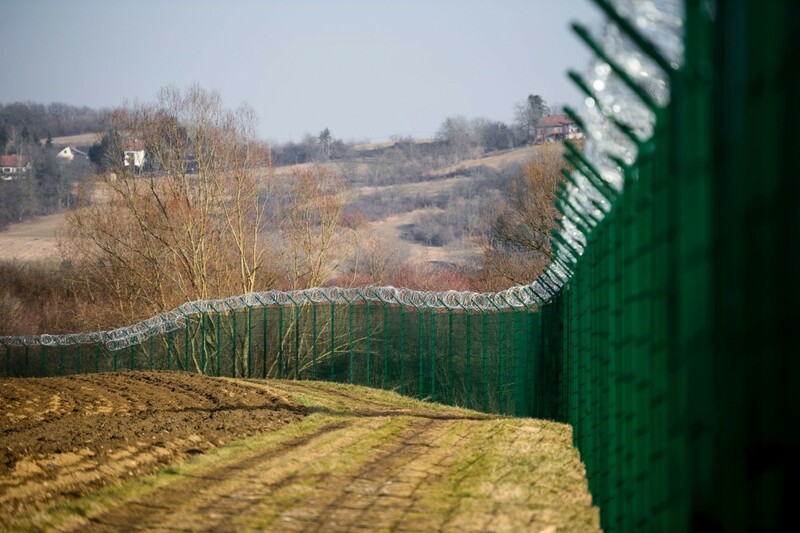 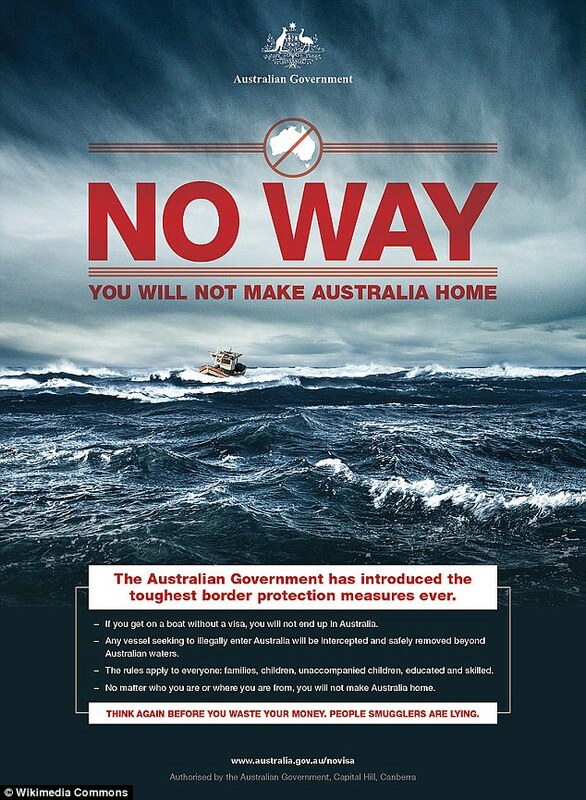 Most recently, Slovenia approved more measures to further seal its borders, giving border patrol the ability to directly turned away asylum seekers arriving from Croatia should illegal immigration levels rise that “threaten public order and internal security” and arms agents.